A minimum commitment of 12 months. EFT will automatically be converted to month to month upon completion of the 12 month contract. Twenty four hour advance notice is required on any appointment cancellation. Failure to do so will result in a fee equivalent to 50% of the cost of the scheduled base service. A no show will be charged as a used service. Foye MD and Spa must be notified about any changes in address. Contact information and/or credit card information. If after 30 days credit card information is not updated the membership will end and accumulated services will expire. Guests must follow spa rules and regulations. 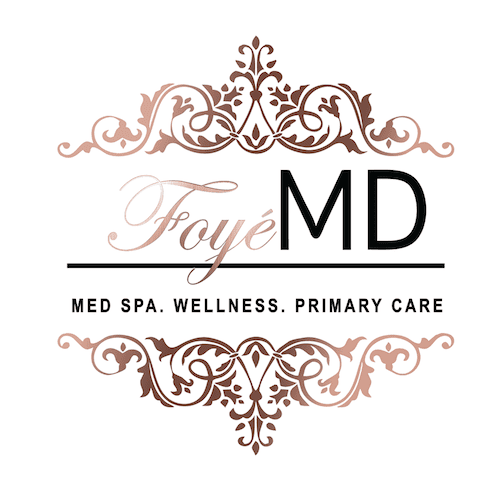 Foye MD and Spa reserves the right to refuse or discontinue services for any reason. Foye MD and Spa reserves the right to modify/change spa rules, regulations, services and pricing with a reasonable notice. Foye MD and Spa is not responsible for lost or stolen property. * Memberships are automatically converted to month to month unless written cancellation is provided 30 days out. Any services not used will expire 30 days from cancellation of membership. Services are considered time available for to sell not a guaranteed service.